If you're anything like me, the idea of going out for an overpriced dinner at a crowded restaurant on Valentine's Day doesn't hold a whole lot of appeal. If you would rather stay in and grill something special, I've rounded up a few of my favorite special occasion recipes for you! 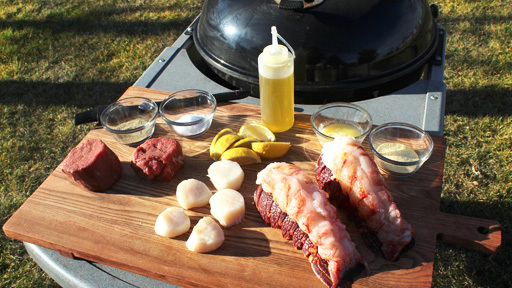 It doesn't get more special than steak, scallops and lobster tail. If you're looking to make an impression, you can't go wrong with this spread! 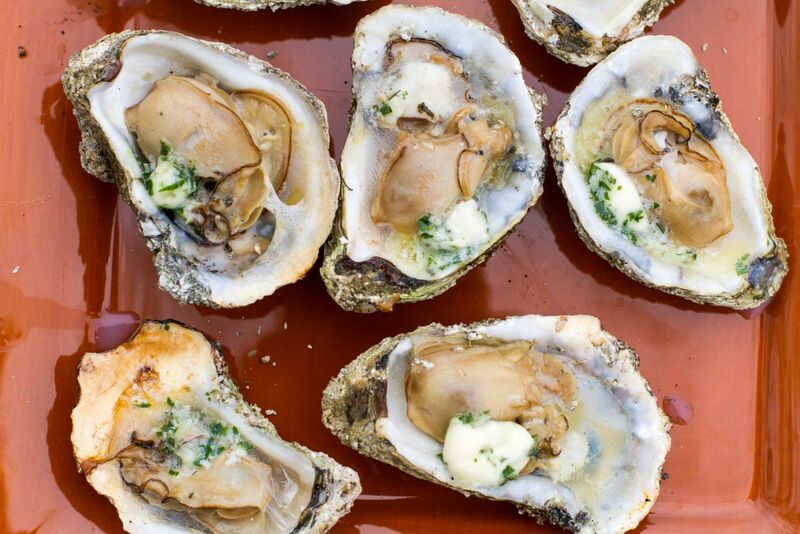 Long considered an aphrodisiac, oysters are a great start to any romantic meal! 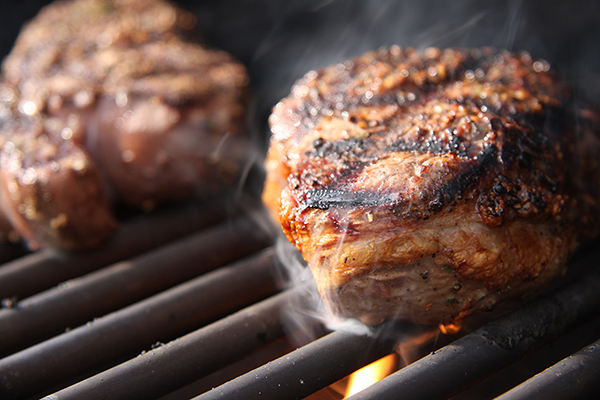 Try these on the grill for a touch of smoky flavor. 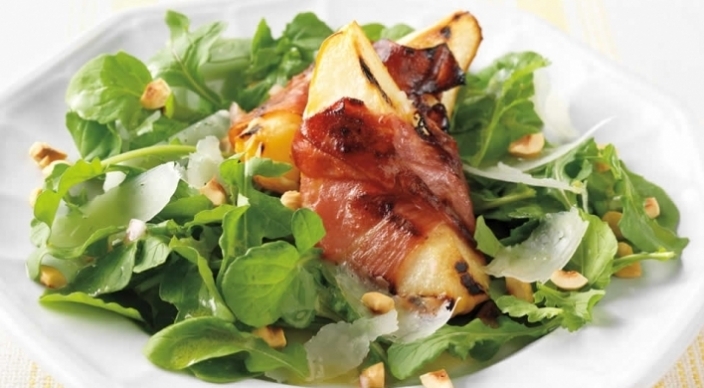 This light salad is delicious and pairs perfectly with...you guessed it...champagne!